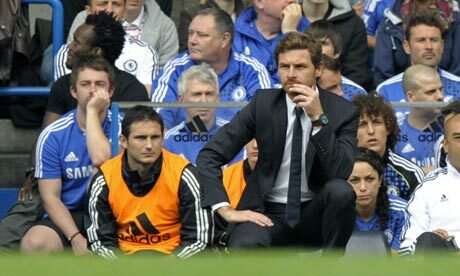 i hate to be frank, but lampard needs to get used to sitting on villas-boas' bench. Normally, this opening paragraph is an attempt by me to say something interesting, but I know that it likely never is. Yet I still feel the need to write in this space. It just looks better, especially when trying to place an attention grabbing picture at the top of an article. Everybody loves pictures. It’s like I’m conducting one of those tests where a college student will put something completely random in the middle of their paper to see if their professor even reads their entire paper. Except this isn’t in the middle; this entire introduction is a bunch or pointless babble. And nobody will even notice, because all you want are the links below. Fine… get on with it.